Marijuana For Trauma Ontario has six medical marijuana clinics across the province, each one consisting of a team of highly qualified and experienced staff. The MFT Ontario group is veteran owned and operated, delivering individualized services that address the unique needs of each Canadian veteran. 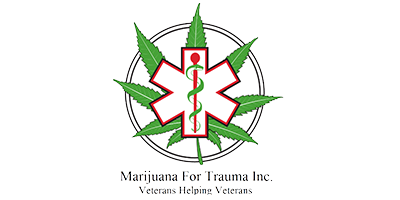 They will assist veterans in filing claims paperwork with the Department of Veterans Affairs and have experience treating both PTSD and chronic pain with medical marijuana. Becoming a patient at MFT Ontario is simple. If you think medical marijuana treatment might benefit you, start by asking your doctor for a referral. Your doctor will find downloadable referral forms and additional information on the MFT Ontario website. At your appointment, one of MFT Ontario’s physicians will perform an assessment to determine if you are eligible for a prescription. If you are successfully prescribed, they will provide educational materials and assist you with selecting the most effective strain.